Today, “rocket scientist” is often a shorthand for “genius” and those select few who work in the industry are respected, even revered. But it wasn’t so long ago that rocket science was considered to be strictly in the realm of science fiction and the people who studied it were thought of more so as kooky than brilliant. 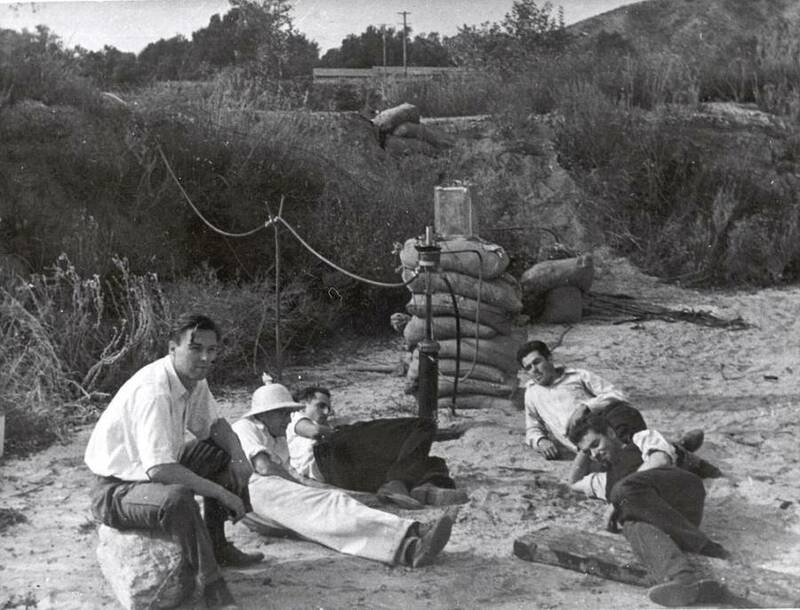 “Rocket Boys” Frank Malina (center), and Ed Forman (to Malina’s right), and Jack Parsons (far right) with two colleagues in 1936. 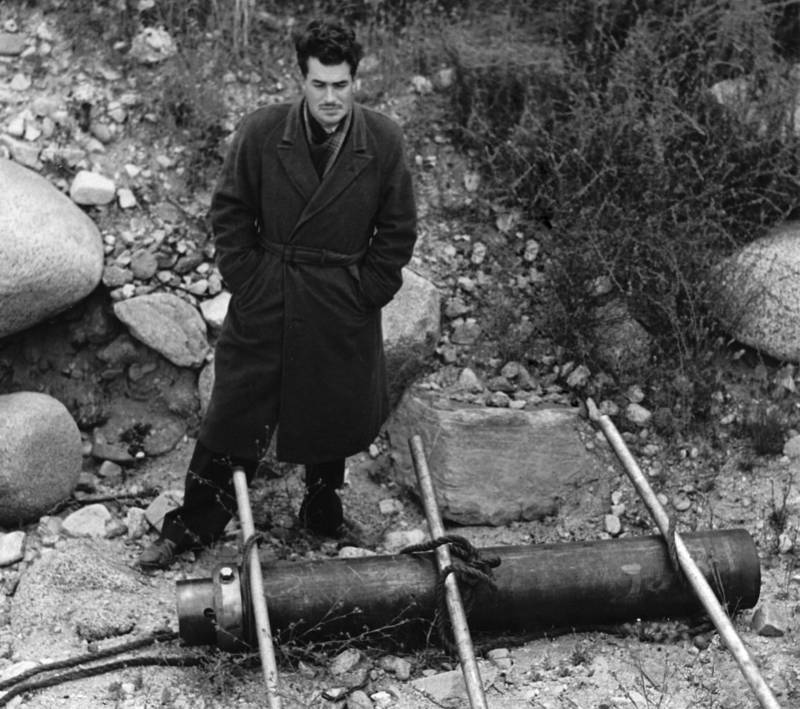 At the same time that Jack Parsons was pioneering scientific developments that would eventually help put men on the moon, he was also engaging in activities that would have newspapers referring to him as a madman. 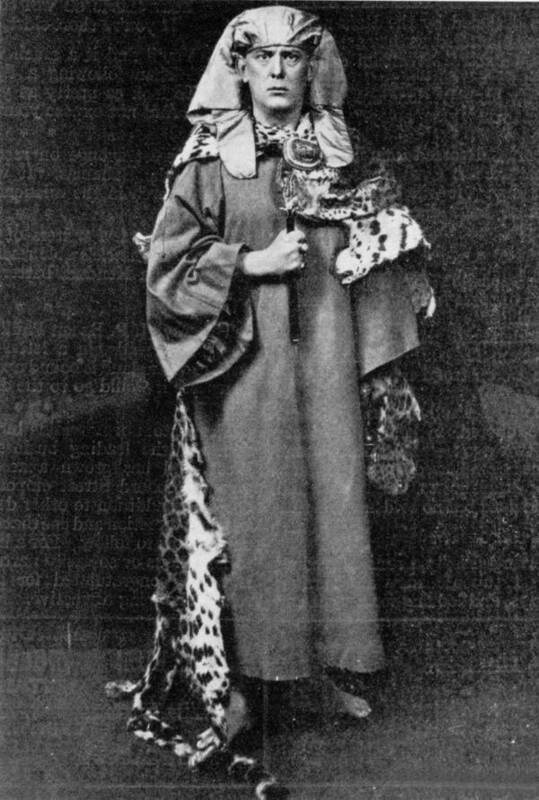 While developing rocket science itself, Parsons had been attending meetings of the Ordo Templi Orientis, led by notorious British occultist Aleister Crowley. 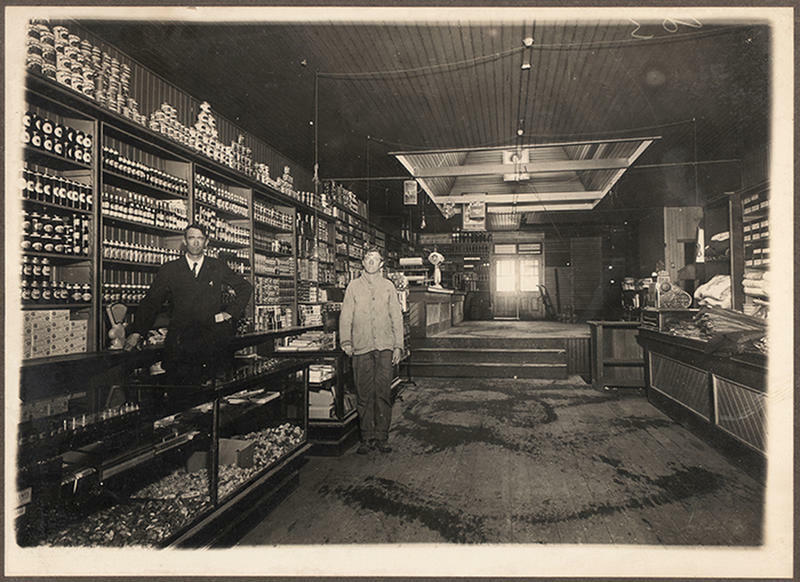 The U.S. government, however, was not able to so easily dismiss Parsons’ nocturnal activities. The FBI began to survey Parsons more closely and suddenly the quirks and behaviors that had always marked his life became a liability to national security. In 1943, he was paid off for his shares in Aerojet and essentially expelled from the field that he had helped develop. 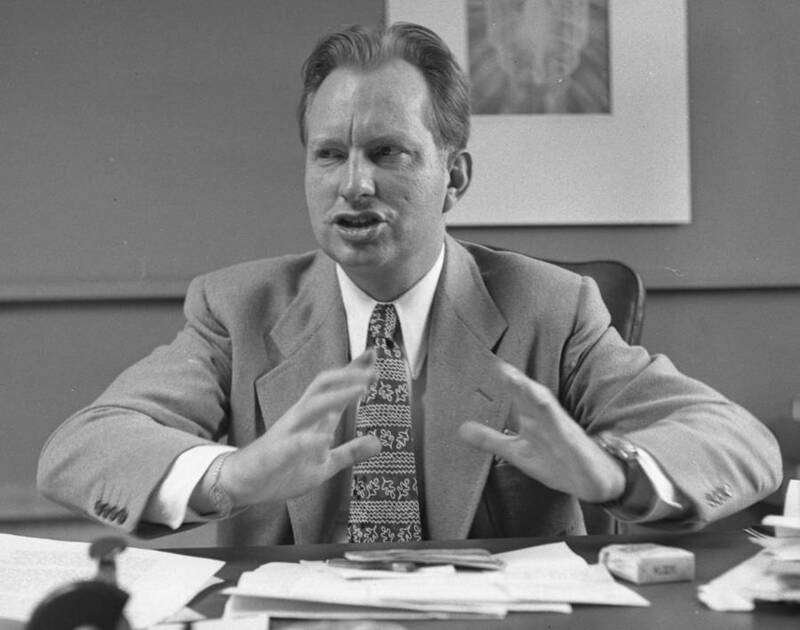 L. Ron Hubbard in 1950. Without work, Parsons buried himself ever deeper in the occult. Then things took a turn for the worse when the former scientist became acquainted with the science-fiction writer and soon-to-be Scientology founder L. Ron Hubbard. 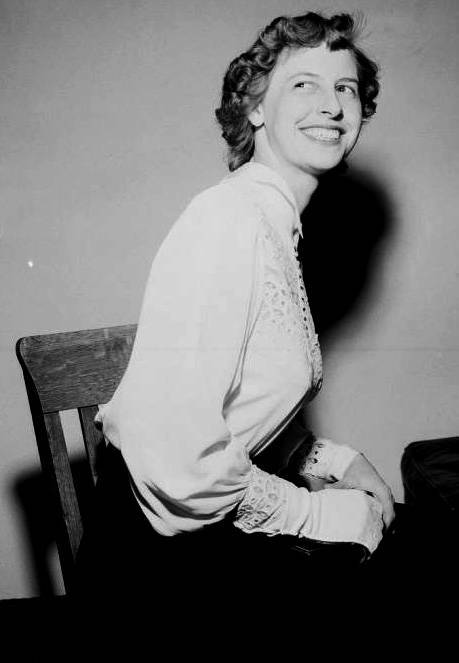 Then, during the Red Scare starting in the late 1940s, Parsons once again came under scrutiny from the U.S. government due to his involvement with the “sexual perversion” of the OTO. The fact that he’d sought (and sometimes carried out) work with foreign governments because the U.S. government had shut him out also helped make authorities suspicious of him. For what it’s worth, Parsons insisted that the FBI was following him. 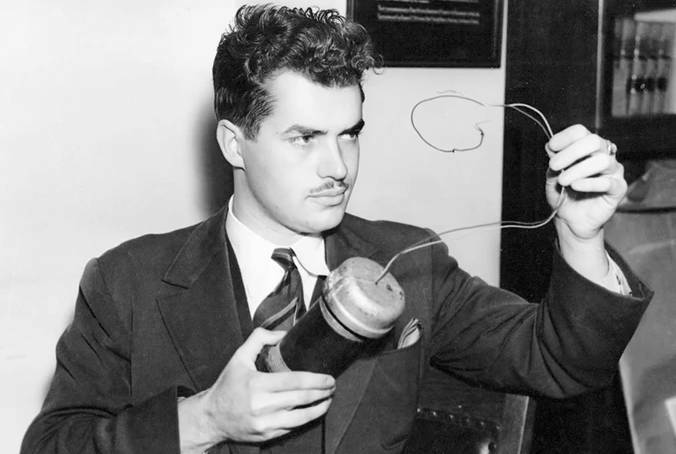 On June 17, 1952, Parsons was working on explosives for a film project in his home laboratory when an unplanned detonation destroyed the lab and killed him. The 37-year-old was found with broken bones, a missing right forearm, and half of his face nearly ripped off.